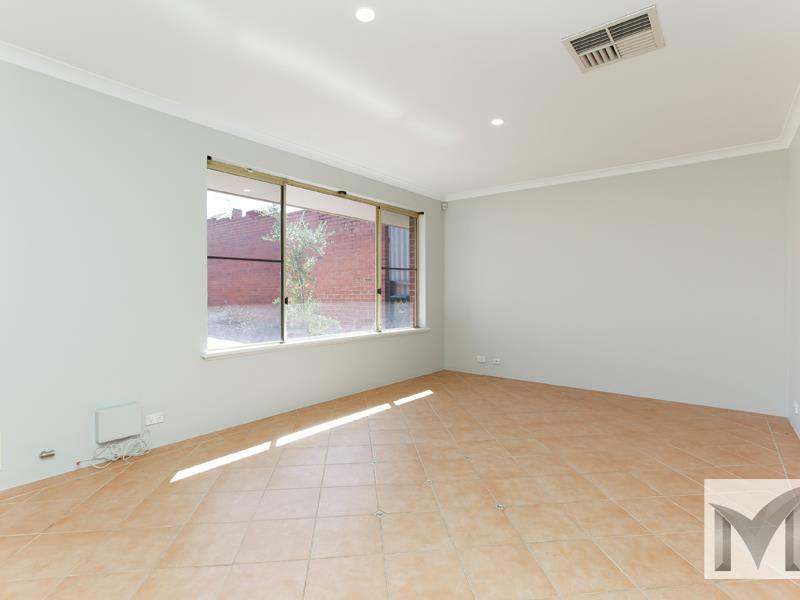 This gorgeous fully renovated 3 bedroom 2 bathroom, 2 living area home is ideal for the city worker, professional couple, investor or anybody who enjoys an eating-out lifestyle, who is looking for an inter city location. This 3 bedroom, 2 bathroom brick and tile home has it all, stunning renovated kitchen with lots of cupboards and drawers, stone bench tops, double Smeg oven, double sink, gas cooking, room for double door fridge, overlooking family room and all tiled. 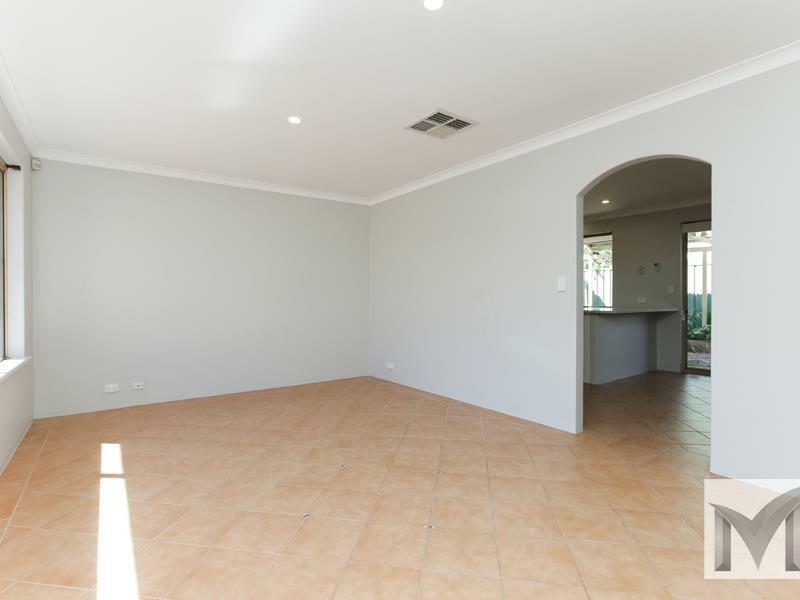 Master bedroom with en suite bathroom, walk in robes, new carpets plus split system air conditioner, looking over back garden. Bedroom 2 is located to the front of the house with double built in robes, new carpets plus split system air conditioning. 3rd bedroom is tiled could be used as a nursery/ study. Colourbond patio, instantaneous gas hot water, solar panels and so much more which you will discover on inspection. All this and in such a central location. 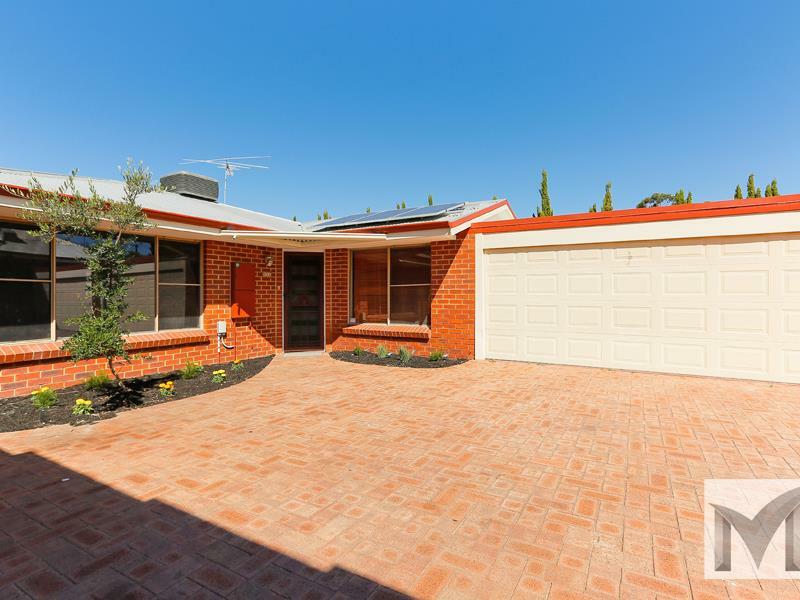 You will have no need for a car as you are walking distance to bus routes, East Victoria Park Primary schools, all the cafes and night life Victoria Park has to offer and only 5.8 km to Perth CBD. If you would like a viewing or more information on this stunning home call Kay Phillips today.